Okay, so first up just how cute is my little Chip trinket dish from Primark? 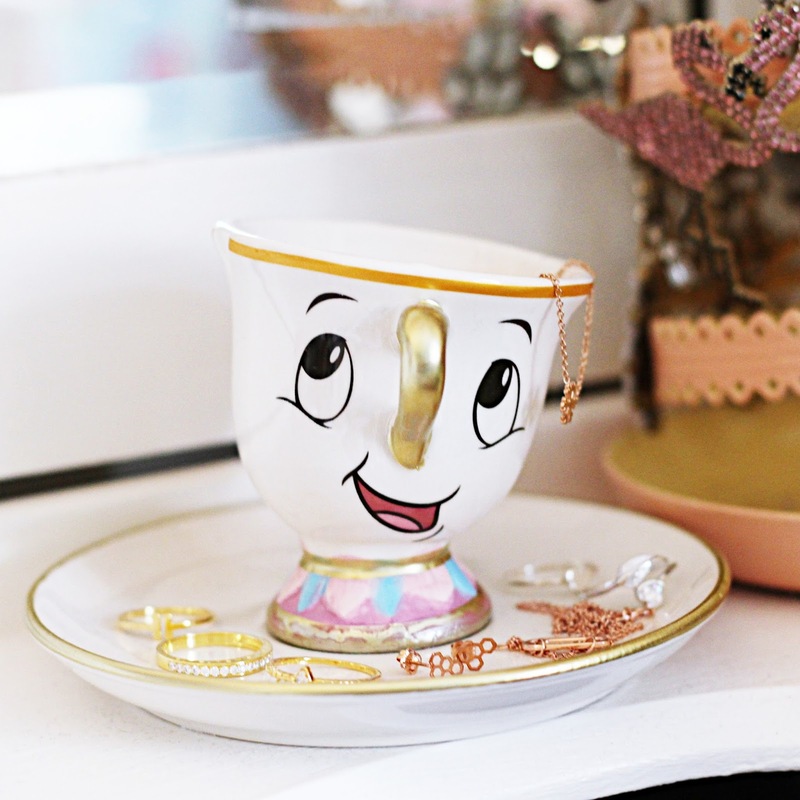 I have to admit I've been a bit obsessed with all the Beauty and the Beast-themed goodies Primark keeps on releasing, and although I already have the Chip mug (which is very similar) I couldn't resist adding this little trinket dish to my collection. It's the perfect place to house all my gorgeous Jewellery Box goodies - I absolutely love my little trio of yellow gold dipped rings* - whilst I do love my rose gold jewellery I've been enjoying experimenting with different colours. I actually think the rose and yellow gold really complement each other! I say it every year, but I really want to read more this year! I've actually had this pile of books sitting in my office for so long I'd forgotten they were there, but during a new year spring clean I stumbled across them again and I'm so glad I did! I've told myself I'm not going to buy anymore books until these are read, and I'm excited to get reading them. 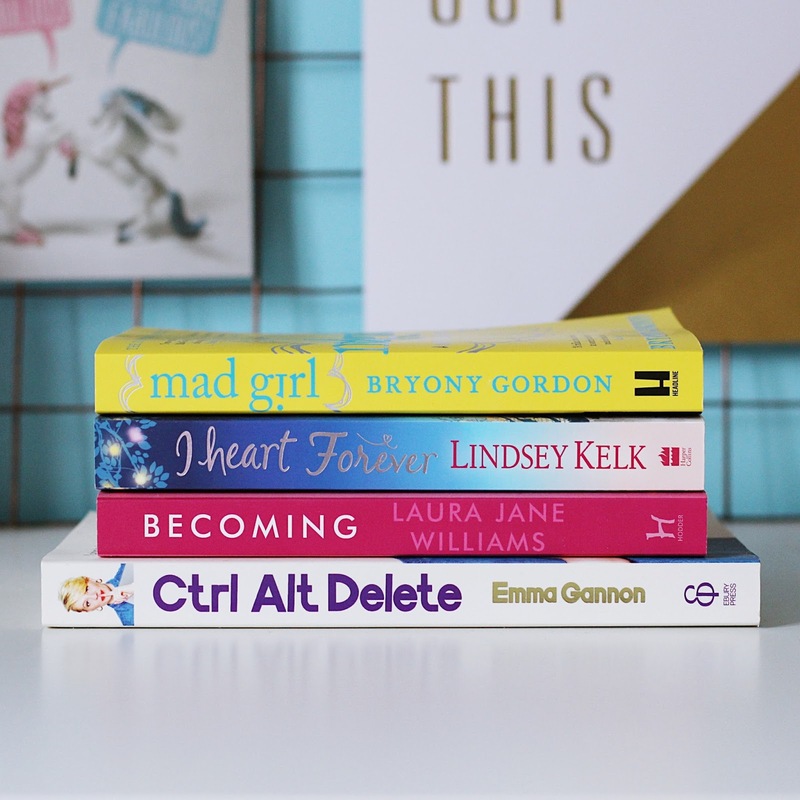 I think all of them have had brilliant reviews, and I've been a fan of the 'I Heart' series for years so I can't wait to read this installment! What are you reading at the minute? 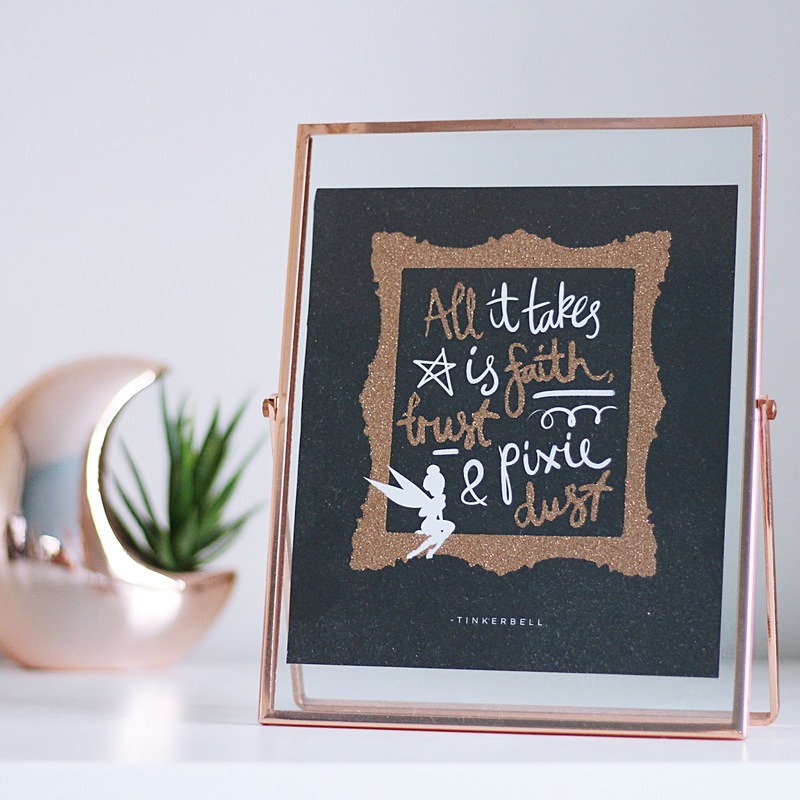 I've been trying to switch up my office and make it a little less cluttered (I have so much stuff it's a bit ridiculous) so I finally made use of a card I bought a while ago by cutting it up and sticking it in this gorgeous copper frame from Home Bargains. I have another one I think I'm going to put polaroids and maybe some pressed flowers in too - how cute? I also love the little moon planter in the background here - it's from Primark and I think it just complements the frame perfectly. Say hello to my new favourite scent. 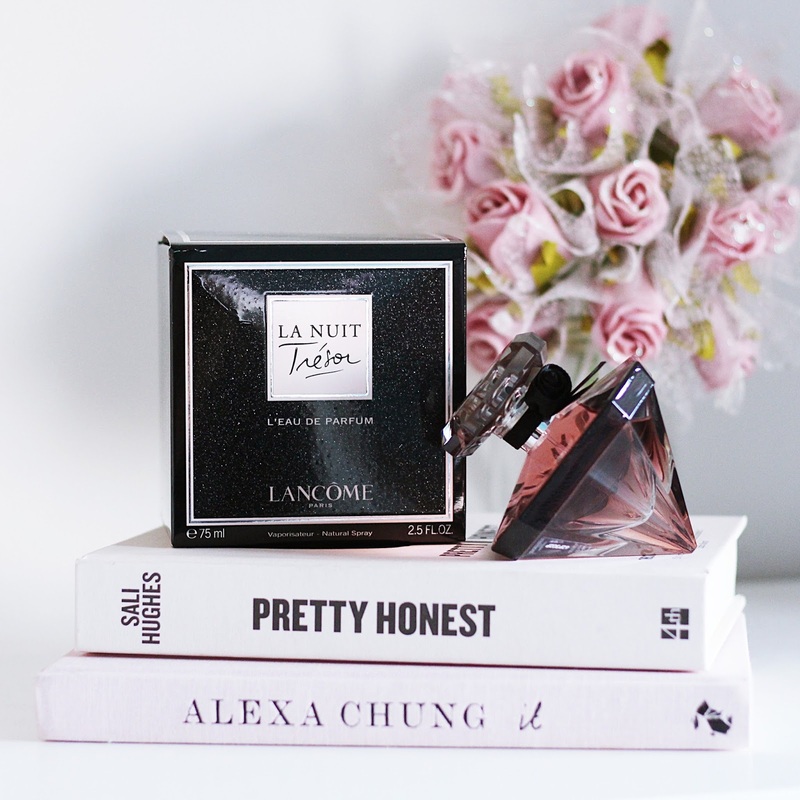 I've been lusting after a Lancome fragrance for ages, and finally settled on La Nuit Tresor after smelling it in store several times. I left it too late to put it on my Christmas list so when I saw it was in the January sales at Debenhams for £37.50 (for a 75ml bottle!) I had to have it. I love everything about the fragrance, especially the fact it's so long-lasting! 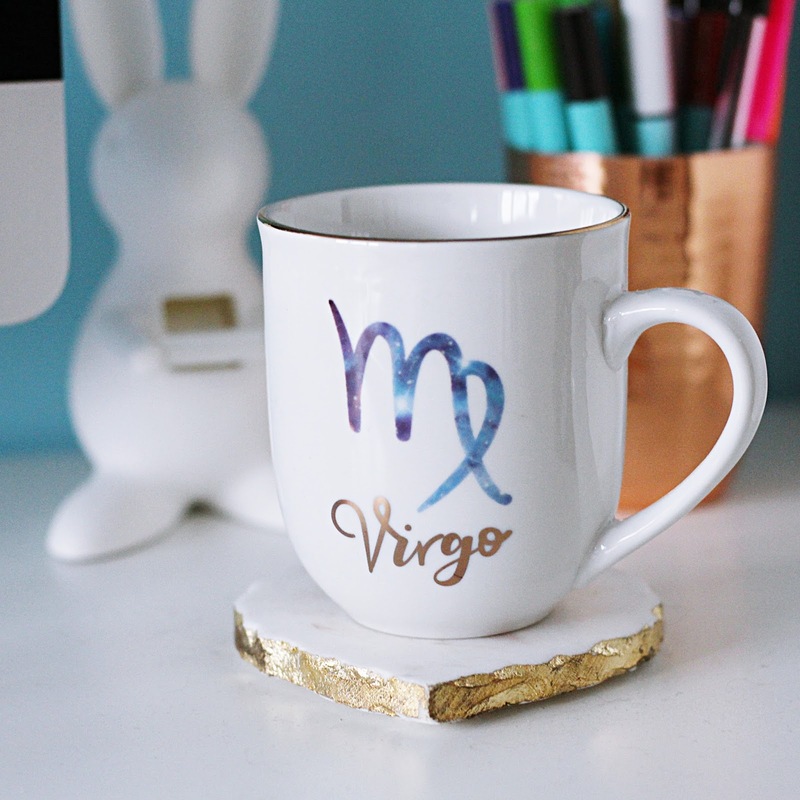 I noticed a fair few shops started getting star sign mugs in towards the end of last year, so I was chuffed to get one as a gift over Christmas. I'm a little bit obsessed with mugs right now, and this one is the perfect size for me - and just look how pretty it is! I have always loved being a Virgo - I'm a big believer in star signs and feel like mine definitely sums me up! Do you believe in star signs and horoscopes? Do I need a card holder? No. Do I need two card holders? Definitely not. Could I resist picking up these two adorable ones from Primark? No chance. Just look at them! 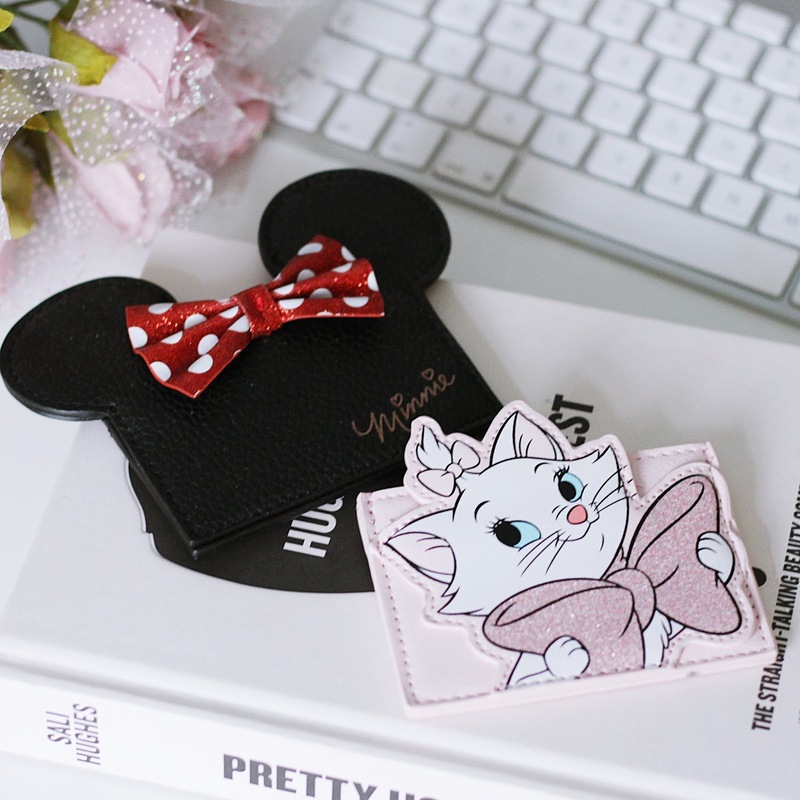 I was getting total Kate Spade vibes from the Minnie Mouse offering, and the girly girl in me couldn't say no to pretty-in-pink Marie. Both are brilliant quality (the Marie one even says 'Everybody wants to be a cat' on the back) and totally worth the £3-£4 price tag. What little things have you been loving lately? Let me know!